.The Lodge. at The Lower Buck. Bed room in Waddington. This stunning Lodge features a king size bed. The Lodge is also disabled assessable. Stunning double room in the heart of Waddington. 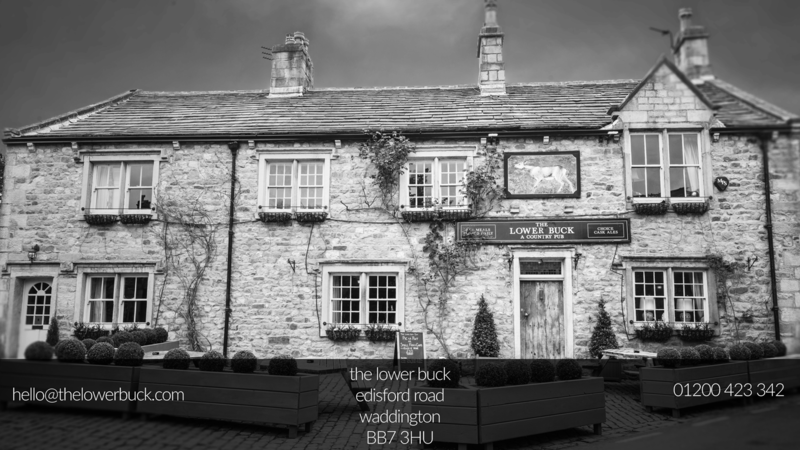 The Lower Buck Pub in Waddington, just three miles from the market town of Clitheroe. The pub is centrally located making it a great spot to stay. With plenty of walks and trough of Bowland just a few miles away it make the ideal location for anyone. Just call 01200 423 342 to book our two bedrooms or cottage. We Make Beautiful Bedrooms . The Lodge bedroom is a beautiful lodge. Shipped over from France with bespoke sizing. Features a stunning interior with ensuite .The room is disabled accessible. Situated adjacent to The Lower Buck pub in Waddington, where we serve real ale and real food. Check out the pubs menu below. Booking the accommodation couldn’t be simpler, just call us on 01200 423 342 or contact us via the form below. 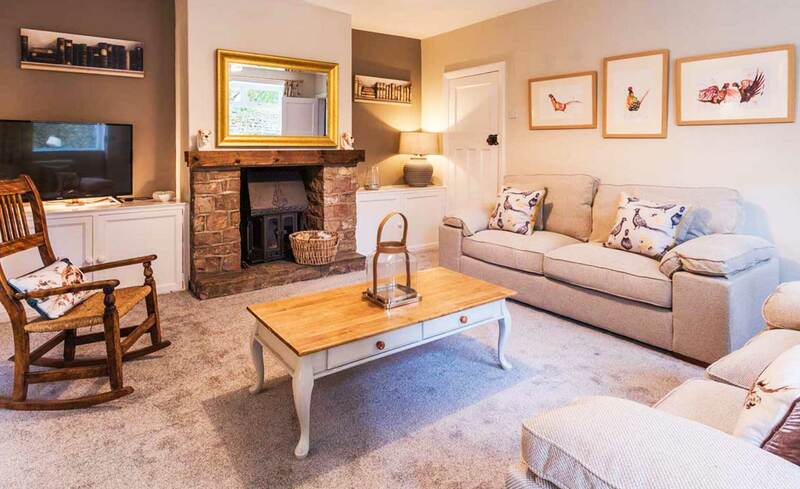 If there are more of you, why not consider our beautiful cottage. The cottage in Waddington can accommodate six people. Having three bedrooms, one with ensuite. Open plan kitchen with the sitting room and a beautiful log burner. A separate dining room and an outside seating area. Situated next to The Lower Buck pub, food and drink is just a few steps away. .The Coach House. At The Lower Buck. Beautiful bedroom with ensuite. The Coach House is a converted barn. 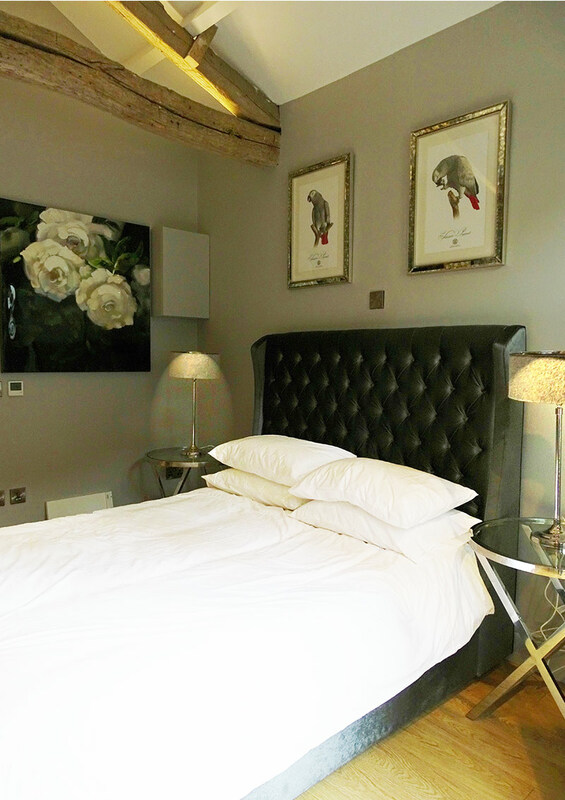 Features a double room with ensuite, check out our other room at The Lower Buck in Waddington. The Lodge and The Coach House has taken many hours of planning. We finally completed the bedrooms, summer 2018. With the help of family and good friends to make my dream into a reality is now finally finished. Thank you to everyone and we know our guests are thrilled with the attention to detail and bespoke rooms. 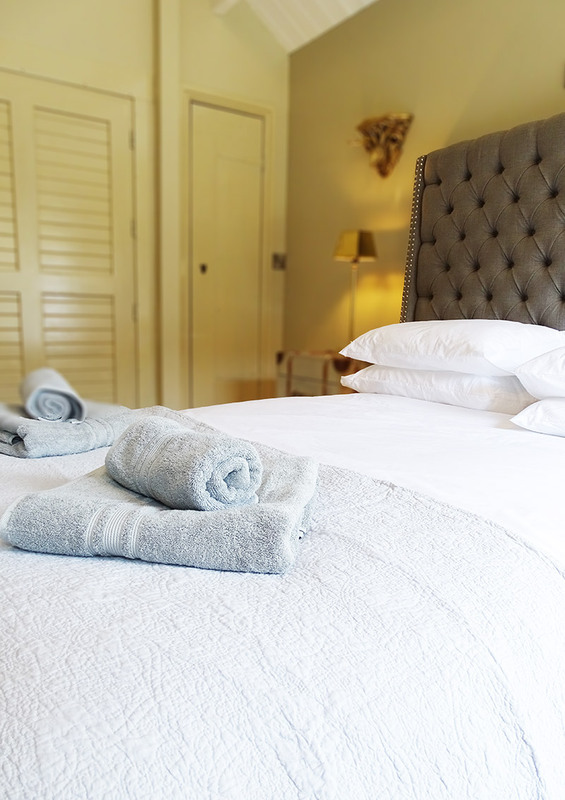 We look forward to welcoming you to our family run rooms and cottage.